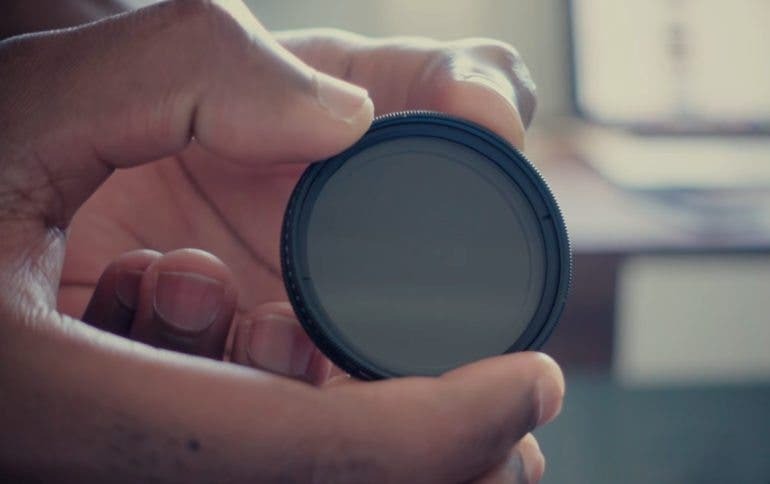 A Neutral Density (ND) filter is an extremely useful tool for both still shooting and video recording purposes. However, many newcomers to the photography world may not understand what an ND filter is and how to use it. We have found this extremely easy to digest Youtube video made by Fadzai Saungweme in Perth, Australia, explaining what an ND filter can do and in what situations we need to use one. An ND filter is a filter that reduces the amount of light that enters the lens. A good ND filter will reduce the intensity of all wavelengths and all colors of light, resulting in images captured without any hue or color shifting. The video introduces us to a screw-on filter onto the lens, which is a variable ND filter that changes from ND2 to ND400. 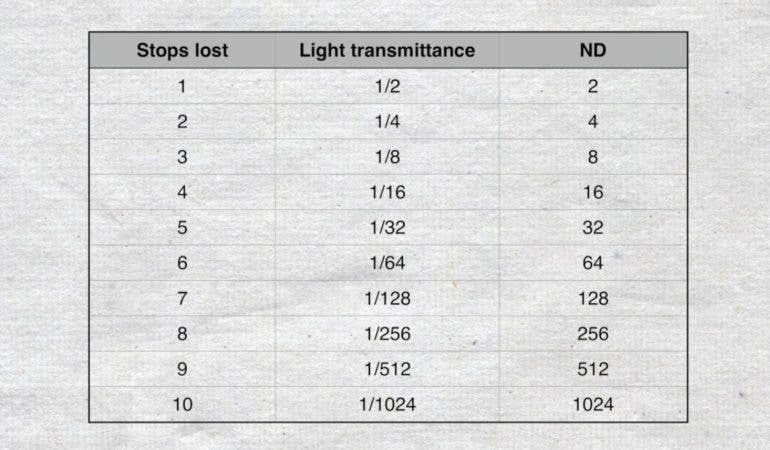 The rating of ND numbers and what they mean are also explained with a simple chart showing that the bigger the ND numbers, the larger amount of light is being cut from entering the lens, resulting in a darker image. The video further illustrates examples of situations when ND filters are needed and can make a big difference. Firstly, ND filters can allow slower shutter speed to be used in bright lighting conditions such as broad daylight to achieve various creative long exposure effects. This can be applied to smooth rushing water to create a silky effect, or emphasizing subject movement by capturing motion blur. 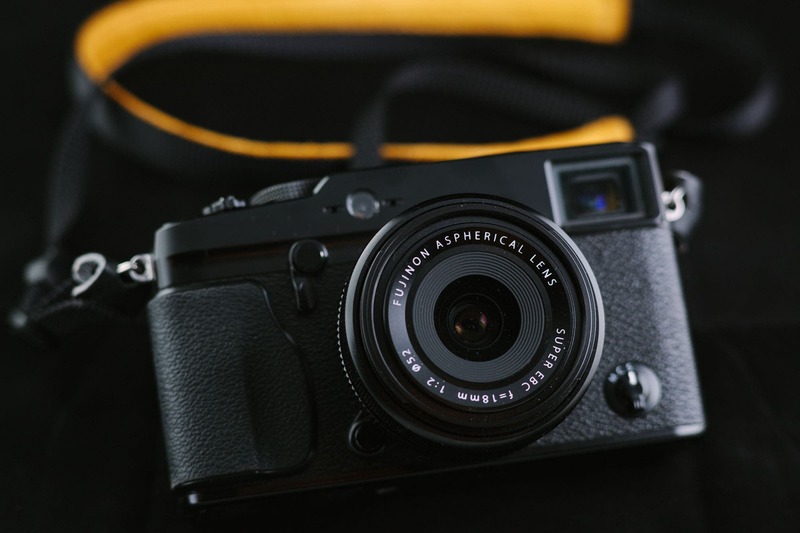 Secondly, ND filters can be used to achieve a shallow depth of field when using wide aperture lenses in extremely bright conditions without overexposing the images. Thirdly, an ND Filter is an essential tool for video to maintain cinematic motion blur look and feel, and the video compares two shots side by side with one using an ND filter and the other without. The ND filter maintains a well balanced and well exposed image. 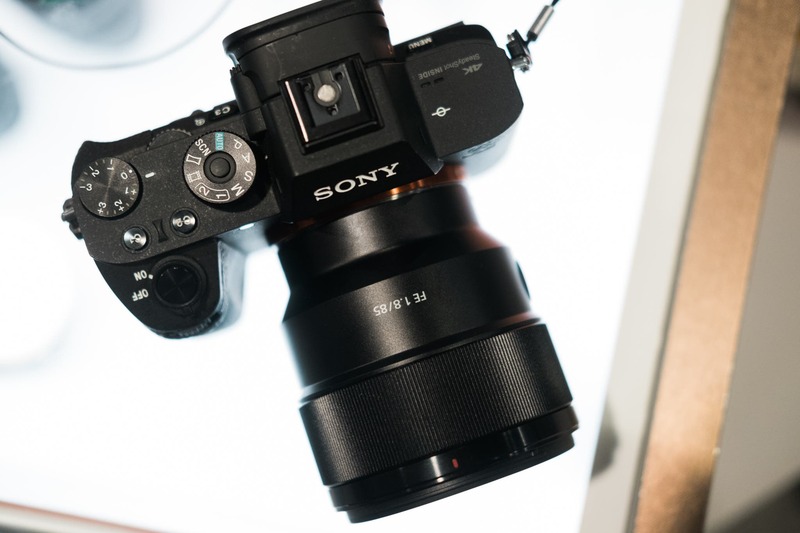 Without a doubt, an ND filter can improve your photography by opening up creative possibilities and breaking a few technical limitations of the camera. The results accomplished by the use of an ND filters can not be replicated by Photoshop editing, hence it is handy to have them around.